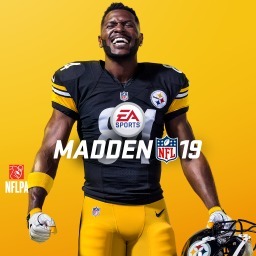 Antonio Brown is the cover star for Madden NFL 19, and this short behind-the-scenes video shows Brown talking about what the honour means to him in between takes of his cover shoot. 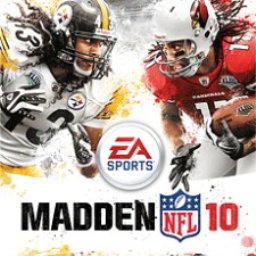 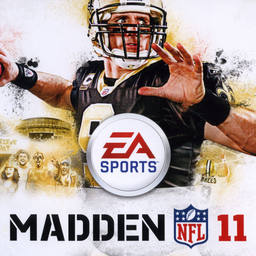 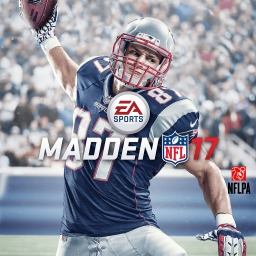 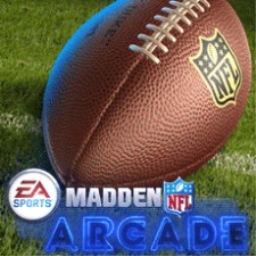 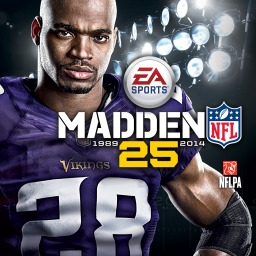 The first Madden NFL game with trophies was Madden NFL 10, which was developed by EA Tiburon, published by Electronic Arts and released on 14 August 2009. 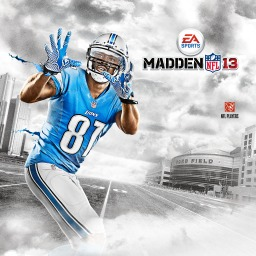 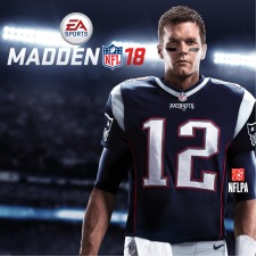 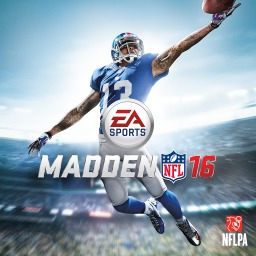 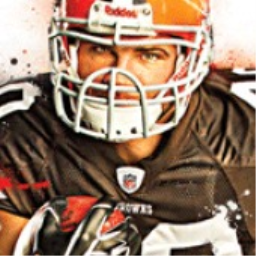 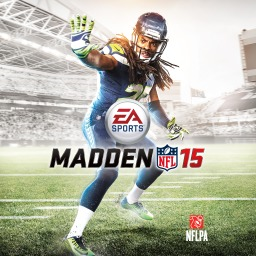 Since then there have been 10 more games in the series with trophies, the most recent being Madden NFL 19 which was developed by EA Tiburon, published by EA Games and released on 10 August 2018.